New On Cinema LIVE! shows added for April and May 2019. Click the image or go to the events page for more info! Click image or go to the Office Hours page to catch up on the latest episodes! New shows added! Go to the events page for more info and tickets. The 5th annual On Cinema Oscar Special is coming March 4th! My collection of Trump songs is out everywhere. Stream on Spotify, buy on Bandcamp (sales go to charity) and find it on Google Play/Amazon/Apple Music/etc.! 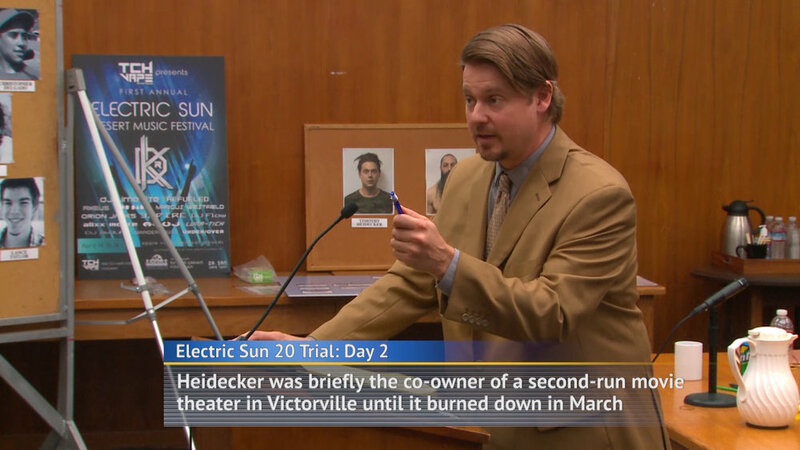 The #ElectricSun20Trial in full is up on Adult Swim now! Watch it HERE. Coming up: show dates for the Tim & Eric 10 Year Anniversary Awesome Tour, Tim & Neil Mini Midwest Tour and the standup special live taping. Check the Events page for details + tickets! Do you want a *real* Oscar Special (unlike Gregg's tragedy last year)? Do you want exclusive access to On Cinema content from Tim & Gregg? 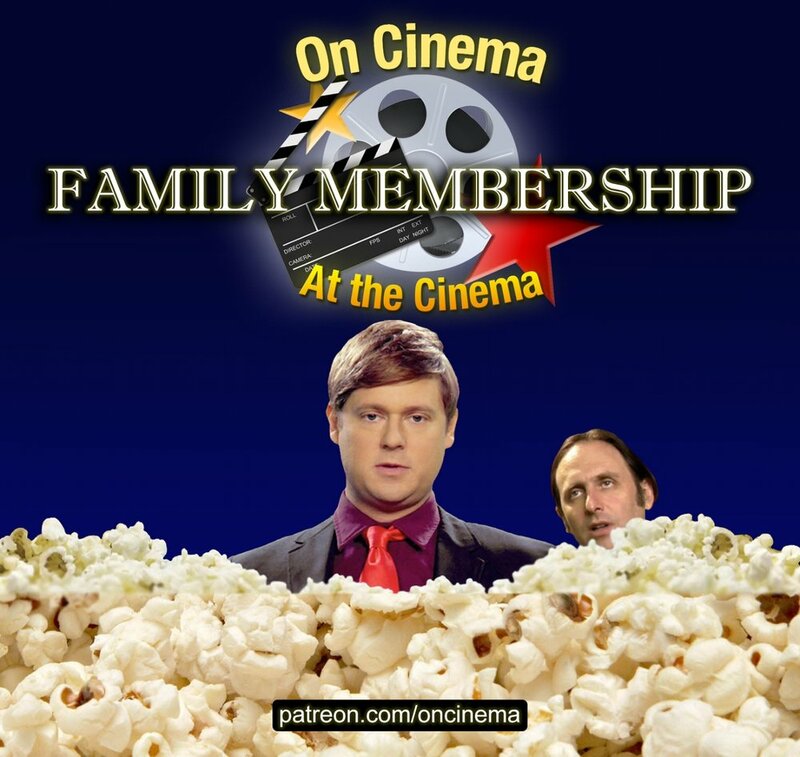 If so, become an On Cinema Family Member today! On Cinema season 9 now airing! Tim & Gregg are heading to the UK with a series of shows at Soho Theatre, London. The series will end with a very special matinee screening of On Cinema hosted by the stars of On Cinema (2nd screening TBD)! New album 'In Glendale' out May 20th on Rado Records! Title track from new Tim Heidecker LP "In Glendale"
A musical evening with Tim Heidecker featuring songs from Heidecker & Wood, Yellow River Boys, and more. Don't Miss Tim Heidecker and Neil Hamburger on their Canadian mini tour! Check the events page for ticket links. An evening of music with Tim Heidecker featuring some brand new songs, Heidecker & Wood, Yellow River Boys and more. September 9th at the Troubadour in West Hollywood. Tickets available HERE. Heidecker & Wood playing the Malibu Guitar Festival on Saturday May, 16. Tickets available here. Catch up on all of Decker: Port of Call: Hawaii before the season finale on Friday April 3rd. Decker Season 2 premieres on March 9th.